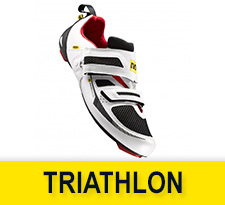 The extremely light Mavic Triathlon shoes are fashioned to facilitate fast and easy transitions. 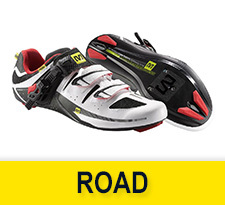 Mavic road shoes are designed to provide your feet the comfort they are in need of regardless the conditions. 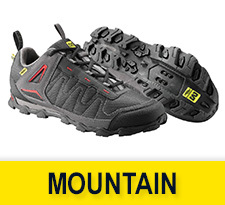 All-mountain shoes provide you the comfort, protection and grip you need for short rides as well as long days. 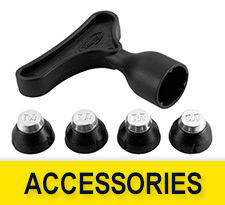 All Mavic products, accessories are created to provide comfort and quality rides.